Offering a fast turnaround and premium quality digital printing, Sell Like New Group have a close working relationship with printers who provide the latest technology, to create cost effective and environmentally friendly brochures. Ideally suited for short run, variable data printing and print on demand, Sell Like New Group can offer a solution to meet your requirements using iGen4 Digital printers we can produce brochures, property details and window cards up to the size of 660mm x 360mm in 2-3 days. 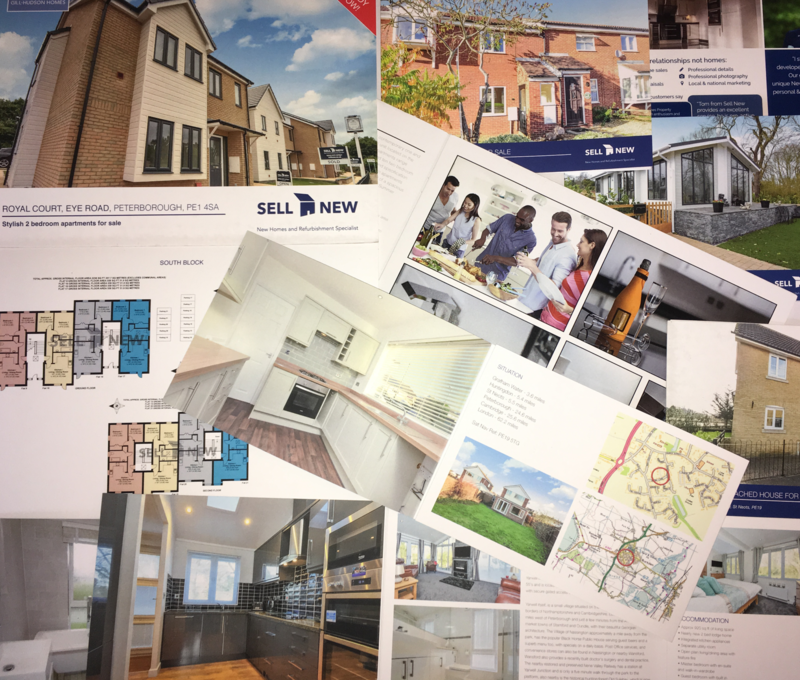 Whether you are looking for property brochure printing or a full design and marketing service, Sell Like New Group has the expertise and track record to fulfil your needs.